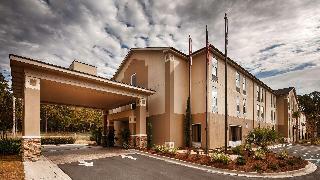 Find huge deals in Tallahassee Fl, United States that you may book now & pay later! 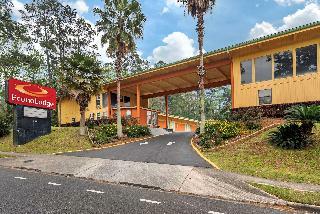 Best prices for in Tallahassee Fl, United States. A dream vacation for you and your family, guaranteed by our travel consultants. For members-only deals, we recommend using the new filter for deals in Tallahassee Fl, United States. 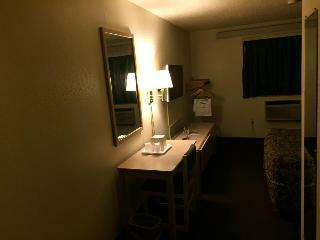 Newly renovated interior corridor hotel. 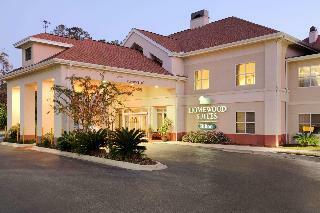 Free high-speed Internet access throughout hotel and all guest rooms. 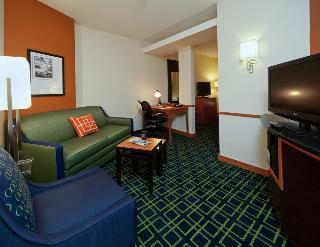 This extended stay hotel offers all the luxuries of home, including well-equipped kitchens. Many popular attractions are also nearby. 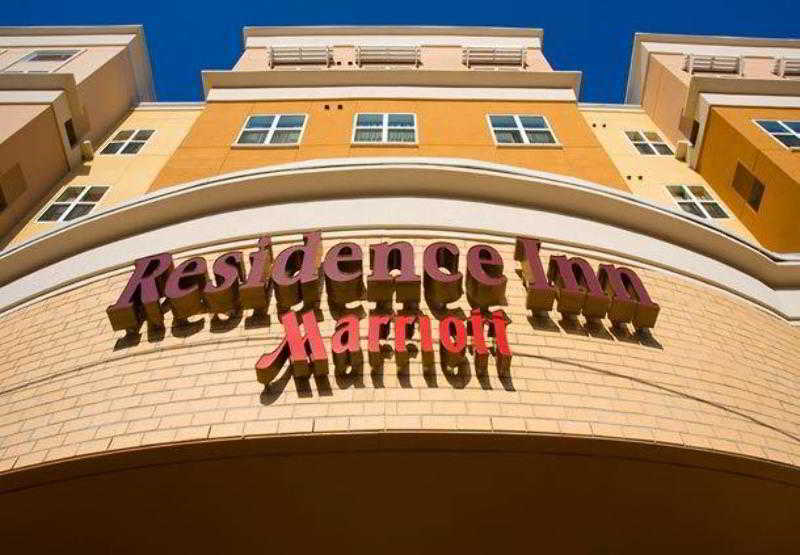 Located just minutes from Florida State University and the state capitol, the hotel combines remarkable comfort and convenience. 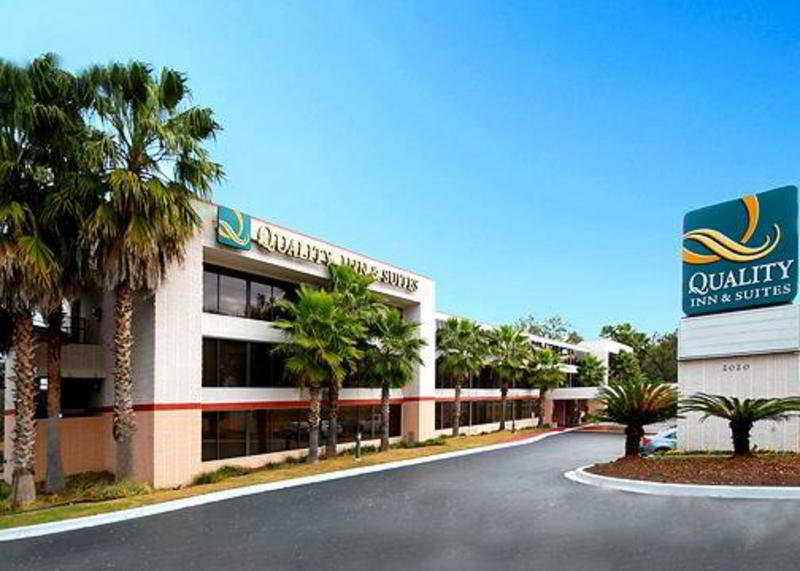 This hotel in Tallahassee, Florida offers guests stylishly-designed guest rooms featuring new bedding; luxurious comforters to ensure the stay will be relaxing and enjoyable. 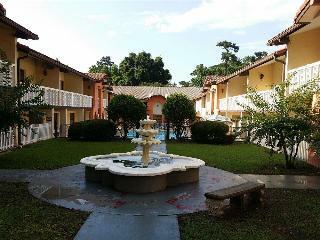 It is located a few minutes from The Capitol Building, Maclay Gardens, Walkulla Springs State Park. 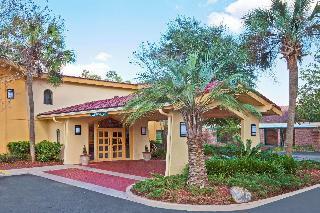 Enjoy warm southern comfort at this beautiful hotel. 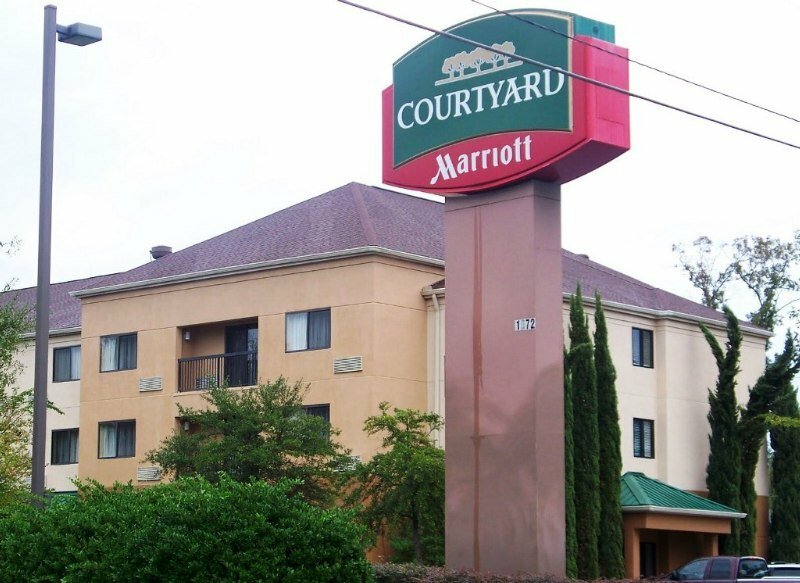 The hotel is close to highways 27 and 319, different tourist attractions and offers a variety of amenities to make your stay as pleasant as possible. The rooms are cozy and very nicely decorated, with a warm atmosphere to have the perfect vacation with the whole family. 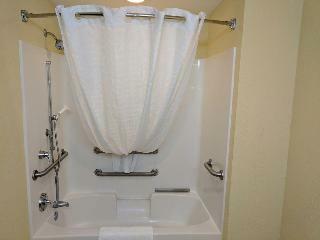 The facilities have everything you need to enjoy, relax and forget about the daily stress. 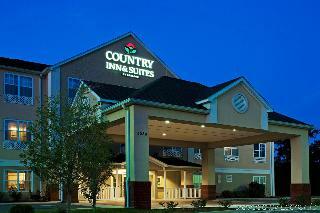 This comfortable hotel is in City Area. The total number of guests rooms is 135. This property was established in 2006. Unfortunately, the front desk is not open 24 hours. Those who dislike animals may enjoy their stay, as this hotel does not allow pets. 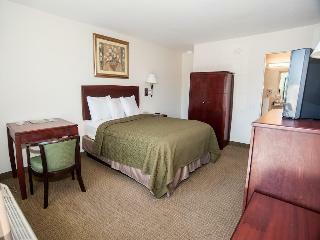 This comfortable hotel is located in Monticello. 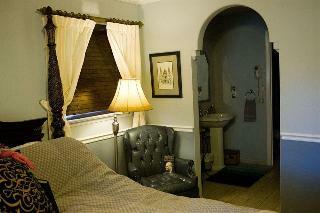 Guests will enjoy a peaceful and calm stay on the premises, as it counts with a total of 2guests rooms. The Cottage Bed & Breakfast is not a pet-friendly establishment. 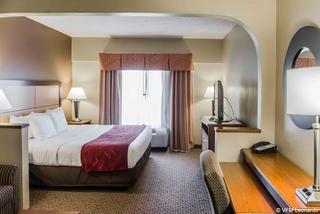 This comfortable hotel is situated in City Area. 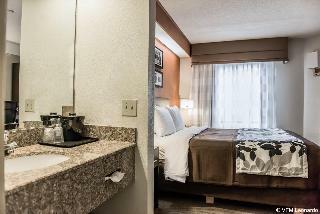 The hotel comprises a total of 97 snug accommodation units. The reception does not work around the clock. 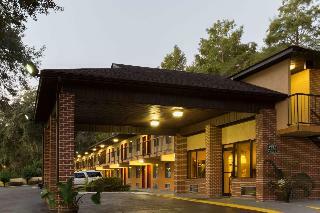 Fairfield Inn & Suites Tallahassee Central is not a pet-friendly establishment. This lovely hotel can be found in City Area. This cosy establishment guarantees a quiet stay as it counts with just 3 units. Visitors will not be bothered during their stay, as this is not a pet-friendly property. This comfortable hotel can be found in City Area. 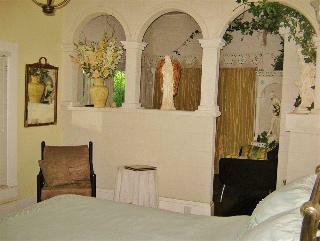 The property features a total of 47 guests rooms. Customers can make use of internet access to stay connected to work or home. The premises offer accessible public areas. Pets are not permitted on the premises. Additionally, a car park is available on the premises for guests' extra convenience. 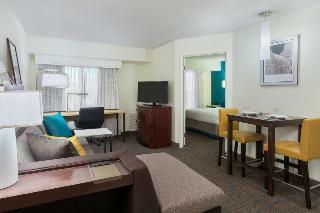 This comfortable hotel is set in City Area. The premises count with 78 welcoming units. Guests will not be bothered during their stay, as this is not a pet-friendly establishment. This lovely hotel is in City Area. The hotel consists of 98 rooms. Those who dislike animals may enjoy their stay, as this establishment does not allow pets. This charming hotel is located in City Area. 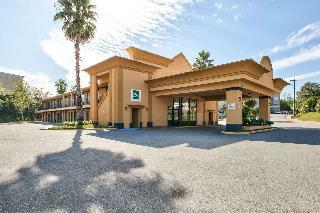 There are a total of 104 units at Staybridge Suites Tallahassee I-10 East. Those who dislike animals may enjoy their stay, as this hotel does not allow pets. 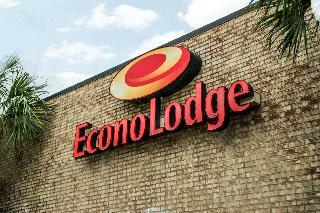 This comfortable hotel can be found in City Area. The premises count with 114 welcoming rooms. 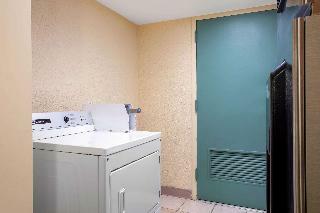 Candlewood Suites Tallahassee is not a pet-friendly establishment.